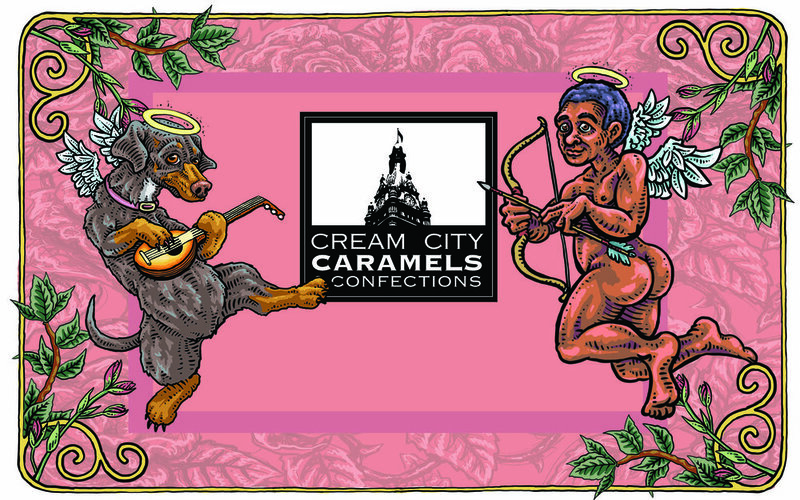 The Official Caramels of Valentines Day! Our “BE Mine” package labels… just in Time for ValentinesDay. From simple packages of caramels, and heart-shaped boxes, to single-serve caramel “Valentines”, we’ve got you covered this Valentines Day! Stop here again soon to see our Valentines Day offerings.